That fellow performing in a tuxedo (honoring Jimmy Nelson) is our own David Weyrick. David keeps his act relevant and family friendly. From the grieving goat Folkmanis, to the elderly and deaf Clyde, to the Library show on the history of puppetry, David blends education and fun. A very young David received his first puppet at age four and by age eight had his own cardboard theater and a cast of puppet characters. At age 10, he saw Vonda KayVan Dyke perform with Kurley Q. in the Miss America Pagent. 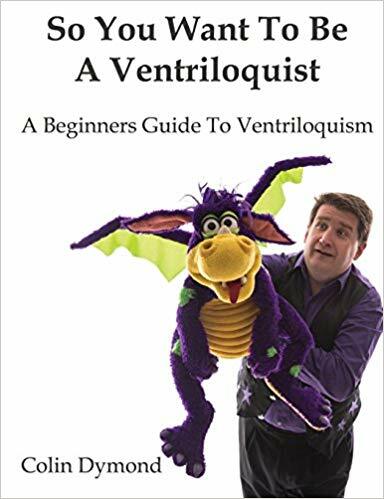 Learning the word Ventriloquist for the first time, David fell in love with the craft. He still owns his first dummy, Joey! David still owns and uses his first dummy, Joey. 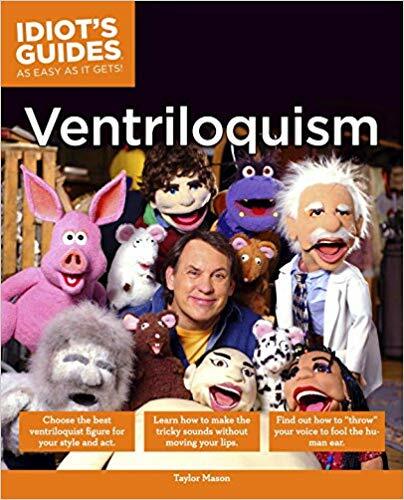 David’s education in ventriloquism is broad: from Paul Winchell’s book, to Jimmy Nelson’s record, to a workshop by Gene Cordova at the 1990 One Way Street Puppet Festival, to the 2012 ConVENTion, and then on to the IVS and the Maher Interactive Course where he received one-on-one coaching from Ken Groves, Tom Crowl, and Mark Wade. Rounding out his skills, David worked on his use of arm rods with Dan Horn to bring greater life to his puppet Critter, a creation of Mary Ann Taylor. In 2015, David won second place in the Senior Open Mic People’s Choice at the ConVENTion. David retired from full time ministry and now does shows for children, seniors, grief counseling, and the history of puppets. His various acts include stories about Critter’s home in Tennetucky and songs honoring Paul Winchell (We All Scream for Ice Cream) and Vonda Kay Van Dyke (Together Wherever We Go). David is active in Scouting and serves as a summer chaplain using puppets at vespers and can be found in our own IVS Spotlight in his column, MORE THINGS I FIGURED OUT. Eddie Siller and his puppets make family friendly magic and ventriloquism in Arizona and are a hit at library shows. Eddie began ventriloquism at around 8-10 years old with a Danny O’Day doll and Jimmy Nelson record; Christmas gifts he nearly wore out with endless practicing. Discovering the N.A.A.V. and Clinton Detweiler, Eddie enjoyed reading of the vent community in the Newsy Vents newsletter. 31 years from the Danny O’Day Christmas, Eddie’s magic shows kept him busy but his inner ventriloquist wanted stage time. The large rabbit puppet bombed hugely due to insufficient practice. 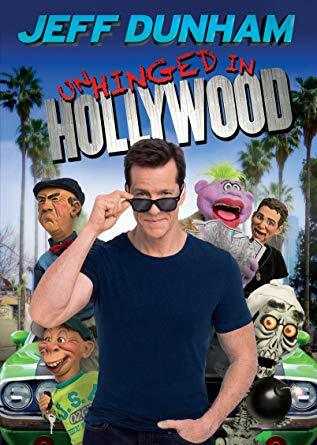 Deeply impressed by the work of Jeff Dunham, especially the strength and aliveness of his characters, Eddie avidly followed Jeff’s career. 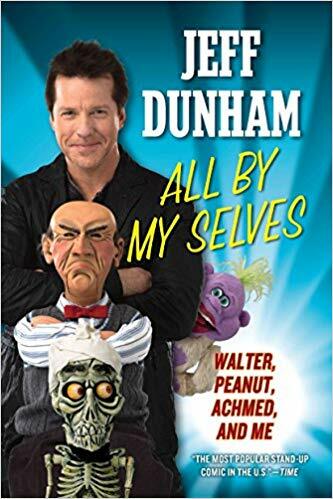 A 2010 Jeff Dunham live performance inspired Eddie and he told his wife it was time he got serious about learning ventriloquism. This time Eddie looked up Clinton Detweiler and completed both the basic and advanced Maher Ventriloquism courses. In spite of copious practice, Eddie desired greater technique. 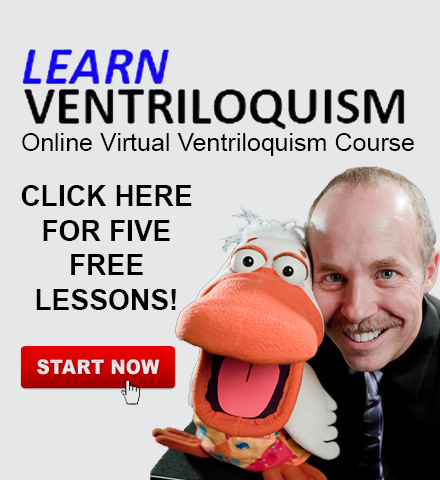 Tom Crowl’s Learn- Ventriloquism course provided that breakthrough in technique. Eddie added a custom alien puppet for the class and soon Zek was delighting audiences. Noodles, brown dog-Spike, and, the only hard figure, Eddie’s hispanic buddy Alonso. In 2016 and 2018, Eddie attended the Vent Haven ConVENTion. The family atmosphere, where beginners and seasoned performers conversed as equals, touched him deeply. Video of Eddie and Zek taken in 2017 at the Southwest Ventriloquist Club gathering. Lisa Laird s a professional who, with her puppets, entertains, educates and encourages her young audiences and their parents as POCKETS FULL OF FUN! In 2000, Lisa began using puppets in her preschool classroom and in 2005 she added ventriloquism to enhance the educational value of the puppets.. Retiring in 2008, She became a full time entertainer and she says that traveling the Midwest to perform has been a wonderful and unexpected adventure. Lisa acquired her initial ventriloquial education via the Maher Ventriloquism Course. Refining her skills through three levels of the Ventriloquist in Training program offered by Creative Ministry Solutions, she further honed those skills with private training from Stephen Knowles, Ken Groves, and Mark Wade. Lisa enjoys challenging herself. She has earned four Gold awards from Creative Ministry Solutions and a first place in the 2013 Axtel Video Contest. She was a featured performer at the Vent Haven Ventriloquist ConVENTion in 2014 and 2018. The Iowa Public TV show PBS Kids Club featured her in an episode, and now she has the thrill of being recognized by children who have seen her on TV. More recently, she branched out with programs for senior citizens and women’s groups. She works as a library’s children’s outreach director, using her puppets for story times in schools, preschools, day cares and a special intergenerational story time at a nursing home. Lisa reports that some of the most joyful and heartwarming experiences she has had are when the children remember what her puppets have said in weeks past, and when parents of severely handicapped children share that their children respond to her puppets and how they are more open after those visits.